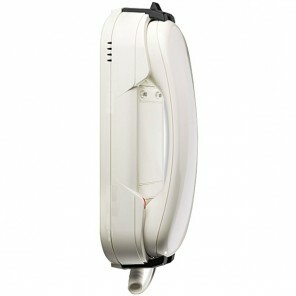 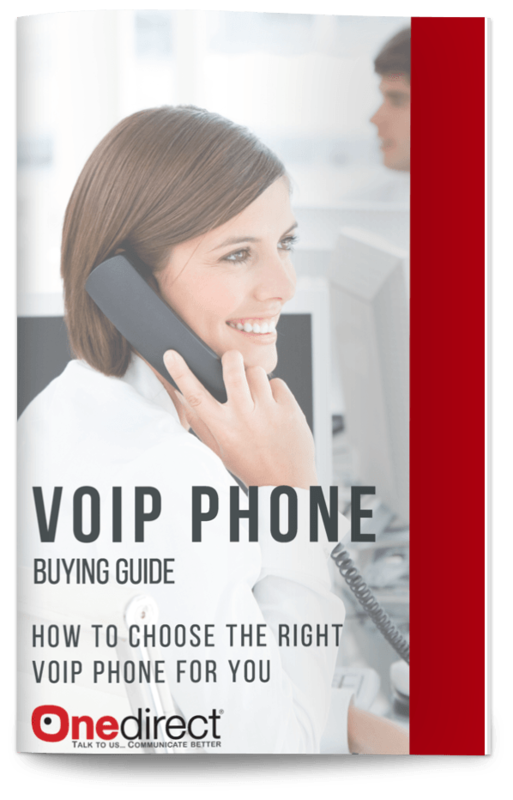 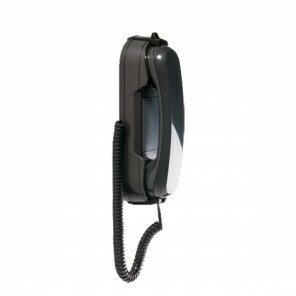 Depaepe HD200 wall-mount telephone with loudspeaker, 3 memories and data port. 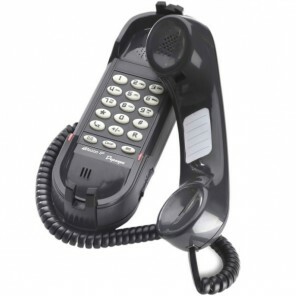 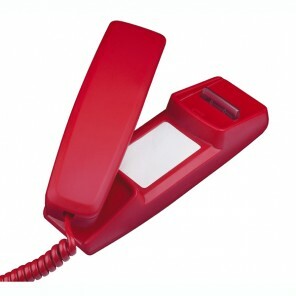 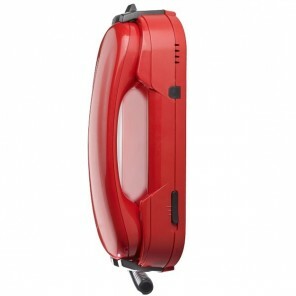 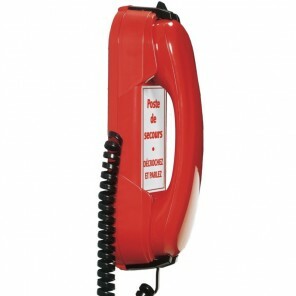 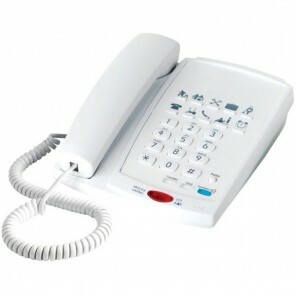 Depaepe HD2000 Emergency telephone with 2 number automatic dialling. 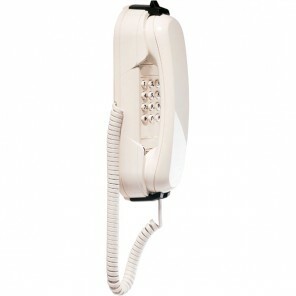 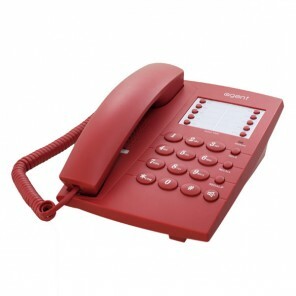 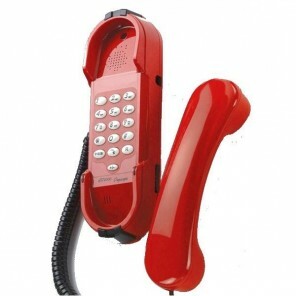 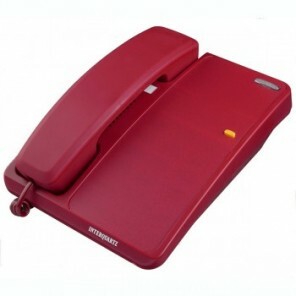 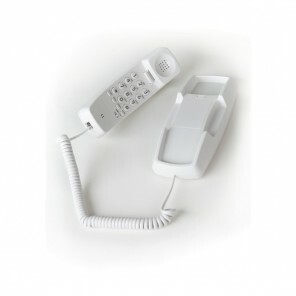 Depaepe HD2000 Emergency wall-mount telephone with 3 number automatic dialling.